20 Sep 2018 --- In collaboration with RPC M&H Plastics UK, Garçon Wines has reimagined wine retailing, logistics and delivery with the invention of a full-sized, letterbox-friendly 750ml wine bottle made from 100 percent recyclable PET. As the granted IP holder of the invention, Garçon Wines commercializes these unique, slimline and lightweight wine bottles, operating as both a drinks packaging provider and wine wholesale supplier. PackagingInsights speaks to Santiago Navarro, CEO and Co-Founder, about the ripples they are creating in wine retailing and e-commerce at large. “Our innovation presents a solution to a real-world problem. Round, glass bottles have remained relatively unchanged since the 19th century. However, the sales and supply of wine have changed significantly since then. The traditional bottles, which consumers know and like, work well from an emotional perspective – they look beautiful on a dining table – but from a functional perspective they’re not fit for purpose for distance selling and home delivery,” he says. 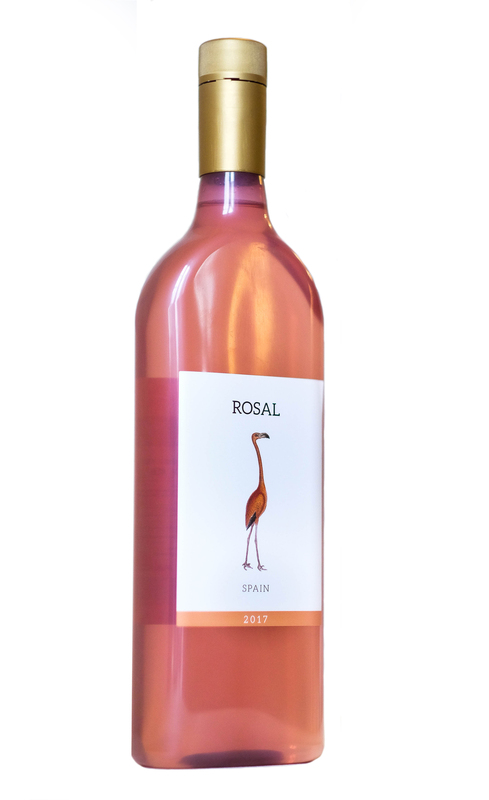 “It’s important to note that all our bottles are made of 100 percent recycled PET and are 100 percent recyclable after, not just our light pink bottle which we recently launched for our first Rosé wine,” he adds. Significantly, the pink bottle color allows the product to avoid issues of discoloration and maintain consumer appeal. The bottles come with a plastic screwcap to ensure they’re truly 100 percent recyclable. 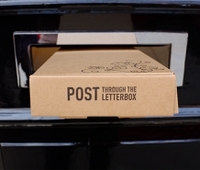 “The letterbox friendly postal pack we currently offer was developed in collaboration with a British-based international packaging giant which also supplies the packaging to Amazon,” says Navarro. 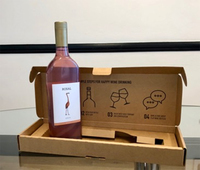 As a truly eco-conscious company, Garçon Wines are currently exploring ways to self-facilitate a circular recycling system for its own bottles. “There are several ways in which we could implement this system and one of which we’ll likely introduce with a collaboration we’re shortly launching with our largest business customer so far,” continues Navarro. “Both M&H and us believe that using the right plastics responsibly is the best primary packaging available for drinks bottles at this time, and so we’re determined to do our part in implementing this successfully,” he says. Beyond a pending recycling program, Garçon Wines have also branched out beyond wine, and will shortly be launching several other projects with different beverages. “We chose to encourage others to realize that the norm may not be good enough and that outliers can sometimes change the status quo to the benefit of all. I believe we’ll create ripples; I believe we’ve already done so, and I hope those ripples can turn into a tsunami that encourages the use of the right plastic first and then the responsible recycling of it afterward,” Navarro concludes. Garçon Wines launched after winning CNBC TV series Pop Up Start Up and being awarded a £20,000 (US$26,000) cash prize. The company retained the services of a Master of Wine – the most prestigious title in the world of wine – and the leading qualification in wine expertise who oversees wine-related matters. Moreover, they believe that their slimline bottle design is revolutionizing wine retailing, logistics and delivery, in the UK and internationally.